The star constellation that the Moon is transiting or staying in, at the time of birth of a person, is known as his or her birth star. This is also known as the individual's Nakshatra or Janma Nakshatra. This phenomenon will get repeated in every star cycle and will generally happen once a month and 12 times a year. When the Moon travels in the birth star of a person during his or her month of birth, that day will be known as the person’s star birthday. 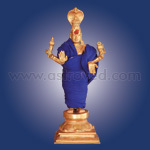 Birth Star Pooja is the special worship that people perform on the day of their birth star. 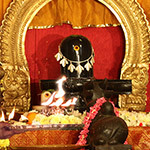 These worships are also done on their behalf and will include related rituals. 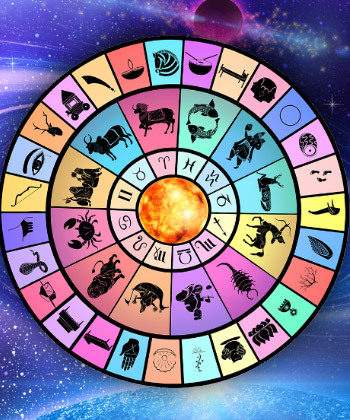 These are dedicated principally to the respective Nakshatras (Birth Star) or the Nakshatra Devathas (presiding deities), and also to the planetary lords who rule over the stars. 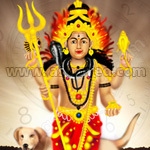 Birth star Poojas can be performed on every birth star day which usually comes once a month. The star or Nakshatra that a person is born in occupies an extraordinary place in his or her life. The Sanskrit word Nakshatra denotes ‘something which will never get degenerated’ or ‘a thing that is eternal.’ So it is no surprise that the scriptures claim that the birth star encompasses in it our karmic results and the fruits of our labor. They are hence said to wield considerable influence over the nature of an individual and reflect the traits too. The Moon is the ruler of the mind and is known as Mano Karaka, and he remains as the single most influential factor defining the characteristics and mentality of a person. Hence the birth star, that is the one in which this Moon is staying when a person is born becomes a vital element that can impact the thoughts, actions and even the destiny of a person. 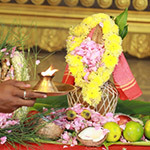 It is believed that the Birth star Pooja, the worship conducted on such a momentous occasion can have a strong and positive impact on the people and bestow a host of benefits on them. 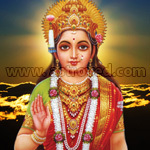 The day of the birth star as such remains an occasion of power and divine blessings, and the Pooja done on that day can invoke these blessings for substantial and favorable results in both material and spiritual domains. 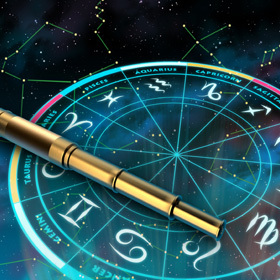 While this worship is meant to be performed on the day when the birth star of the individual is ruling, there are specific timings of the day which are believed to be most suitable for it. 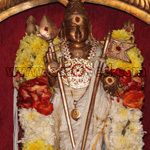 The early morning time of Brahma Muhurtha is believed to be highly sacred, while auspicious durations of time known as Horas also prevail at different points of time on different weekdays. 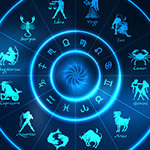 It will be highly productive for an individual to conduct this birth star Pooja during Brahma Muhurtha or any of the auspicious Horas of the day, under the guidance of learned pundits, astrologers or spiritual guides. 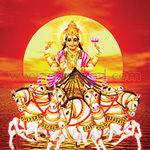 Birth star Pooja is worship aimed at appeasing the Nakshatra deity, which may help in the accumulation of the positive karma and the beneficial conditioning of the mind. The advantages that a person will have can range from better physical health and sharper mental power to a long and purposeful life. 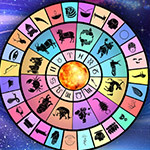 Regular performance of the birth star Pooja can help people - to reduce the negative influences of the star, succeed in endeavors, lead harmonious married lives, attain prosperity, bring in fortune in life and fulfill dreams. Vaastu Yantra - Power Pack Your Living and Office Space! Why Vaastu Yantra? Your home is a blend of your love, hopes and expectations; it is the refuge for you and your family to stay warm and cozy. Your home becomes heaven when it is built according to the principles of Vaastu— a spiritual interior decorating technique to spin around positive energy into your living space.